These are the kind of plus size pieces that you wear when you want to turn heads or stand out. Basically, when you want to stunt on folks. In the Stunner Collection, there are a bevy of bright colored and bold pieces. 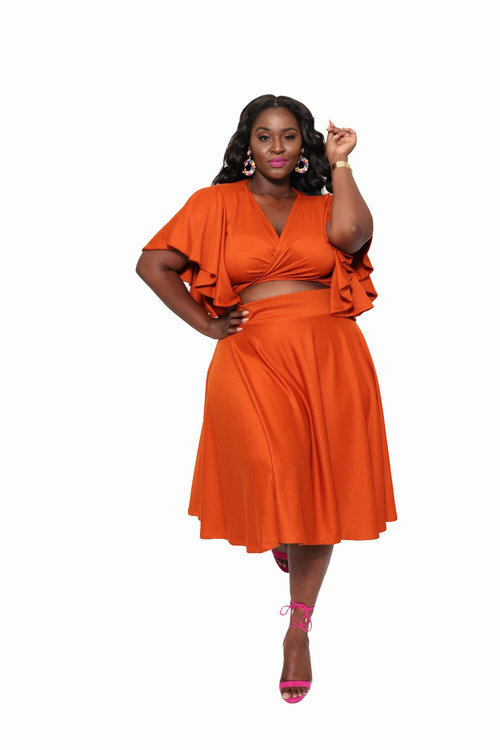 There’s and orange ruffled sleeve crop top and skirt set. You’ll also find a printed body con maxi dress, a bright red side ruffled maxi skirt, and a couple of red carpet worthy sequin gowns. I read this article and found it very interesting, thought it might be something for you. 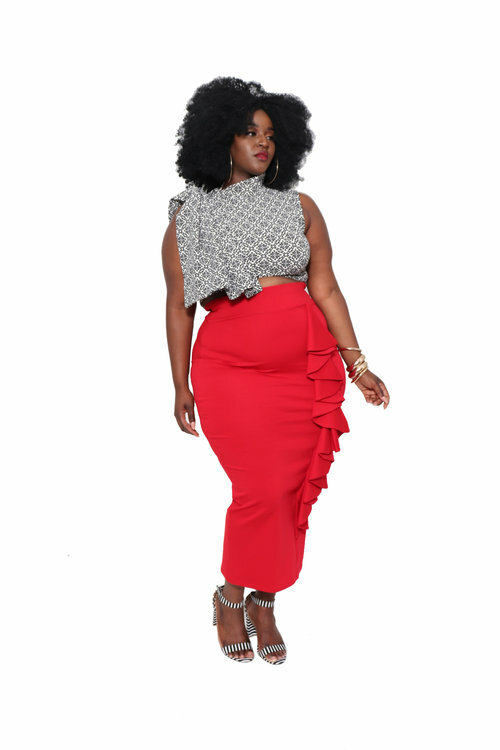 The article is called Designer Christian Omeshun Delivers A Stunning Plus Size Summer Collection and is located at https://stylishcurves.com/designer-christian-omeshun-delivers-a-stunning-plus-size-summer-collection/.